Produced by Tsui Hark's Film Workshop, written by Gordon Chan and co-directed by Andrew Kam and Johnnie To, The Big heat is an excellent eighties action movie, which although it looks a little dated in spots, still more than delivers the goods for action fans. Just before being forced into early retirement due to an illness affecting the nerves in his gun hand, Wong (Waise Lee) finds out about the murder of an ex-partner of his. He delays his retirement to give himself chance to track down the man responsible. Wong and his dedicated team of cops suspect ruthless business man Han (Chu Kong) but fail to find the evidence they need. Before long they find themselves battling against not only the vicious villains but the bureaucracy seemingly intent on preventing bringing them to justice. The Big heat begins with a shot of an electric drill piercing a hand in close up detail, it's a real statement of intent, it grabs your attention and never lets up. The movie is incredibly violent with an amount of gore more befitting a splatter horror film than a police procedural. The drill scene is actually a dream sequence representing the illness and anxiety Wong is suffering from, as he cannot be sure he will be able to pull the trigger when necessary. Once the dream ends the film continues with an amazing catalogue of gory highlights to delight even the most jaded viewer. While the film is famous for it's violence, it does have much more to recommend it. First and foremost is the economy in the storytelling, the film has plenty of information to impart but does so in a very fluid way that never drags or feels leaden like many films of the era. Another big plus is how straight the film plays the material, the tone is very serious, and it doesn't try to throw in the kitchen sink along with the action and drama, again rare for a film of this vintage from Hong Kong. 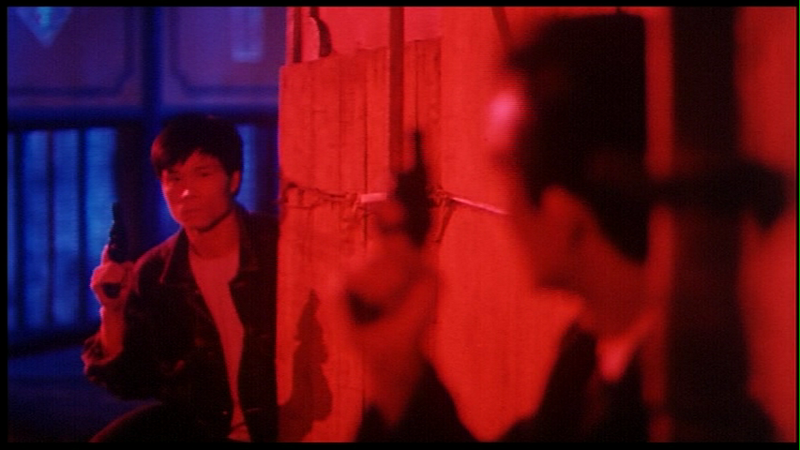 Despite or perhaps because of the serious tone, the film is exciting from start to finish with some great action set pieces from Philip Kwok, who also plays one of the cops in the movie. Some of the stunt work featured is very impressive, with a triple car hit and in particular a fire stunt early on in the film that really blew me away. What also sets it apart from its contemporaries is The Big heat does not rely on star power, with Joey Wong being probably the biggest star in the movie. A movie like this produced by Tsui Hark's Film Workshop would usually have had a huge star such as Chow Yun Fat in the lead, here we have Waise Lee and while he is okay, you don't need me to tell you he's no Chow. He's stoic and intense and that's about the best he can do. Chu Kong is the stand out in the performances as the malevolent villain, he seems to be really enjoying himself. Joey Wong as a nurse is really just eye candy as she doesn't have very much to do, she does look fantastic as usual though. The Big heat was a troubled production, with directors Andrew Kam and Johnnie To both clashing with producer Hark, who like many others in the Hong Kong film industry found him very difficult to work with. 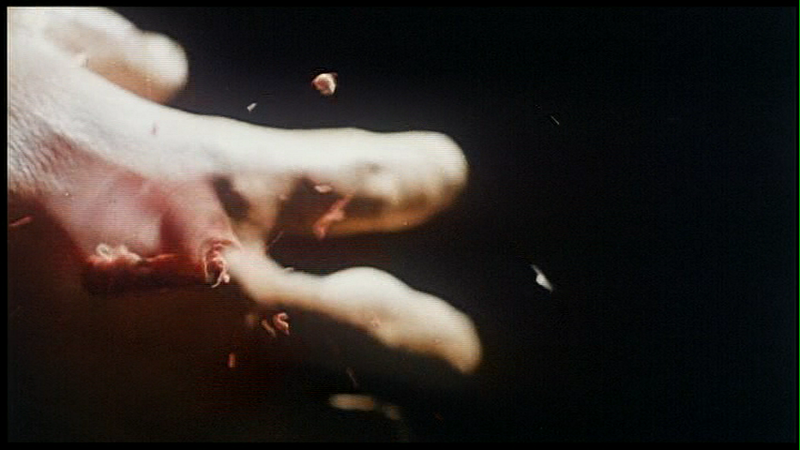 In an interview from 2004 Johnnie To states that the gory violence was demanded by Hark, and that Hark even shot some of the scenes with his frequent action director Ching Siu Tung. 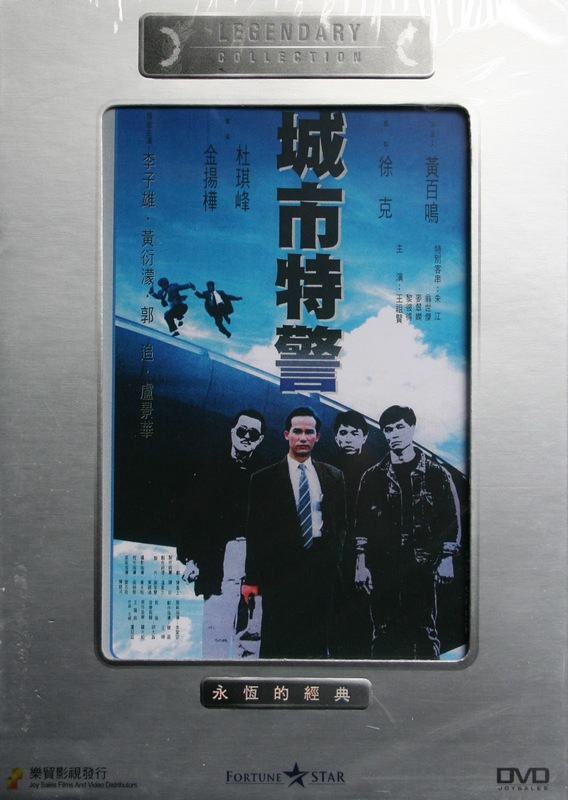 Despite this I still feel the film is an important one in the development of Johnnie To's career, with elements he would go on to reuse later on appearing here for the first time. The Joysales legendary collection dvd is well worth picking up, the image is variable in quality, sometimes really sharp but mostly quite soft but is anamorphic, and is probably as good as this title will ever look. When I first saw The Big heat it was cut to ribbons, I'm not sure if this is fully uncut or not but it is by far the most complete version I have seen, its also dirt cheap! Although at times the film looks dated, it fares better than most movies from the same period, it's mainly the props and fashions that date it (or both in the case of Waise Lee's fiancee's eyewear!). Most importantly it's still a tight, exciting and action packed ninety minutes that's well worth revisiting. Hope you like it as much as I do Wes! ...and there he states that Tony Ching and Jimmy Leung also directed material at one point (with no mention of David Chung). So, quite a mess altogether. We're just lucky the end result turned out so well and has gone on to attract a cult following. Great job once again, AHND. Classic film as well. I've read a bunch of those 'behind the scenes' stories as well, and for such a messy production...what a wonderful mess. A shame that Andrew Kam turned into mush. Fatal Termination was a cool action film, Red and Black was an intersting mish-mash of ghost story and politics, and Heart of The Killer and High Voltage at least looked pretty good. It was all downhill, quickly, since then. Mike, it's remarkable really that it turned out to be as coherent as it did given the number of fingers in the pie. Kingwho? I haven't seen Fatal termination for years, loved that film when I first saw it, might have to revisit soon. I haven't seen any of the others you mention.